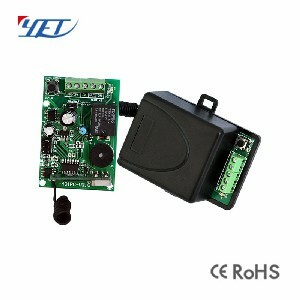 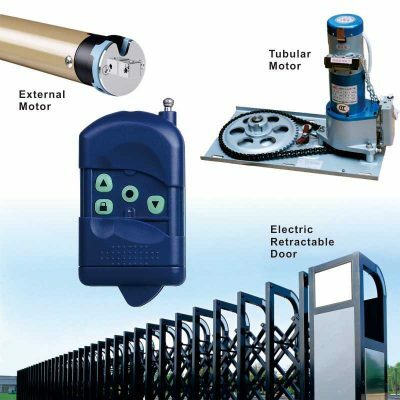 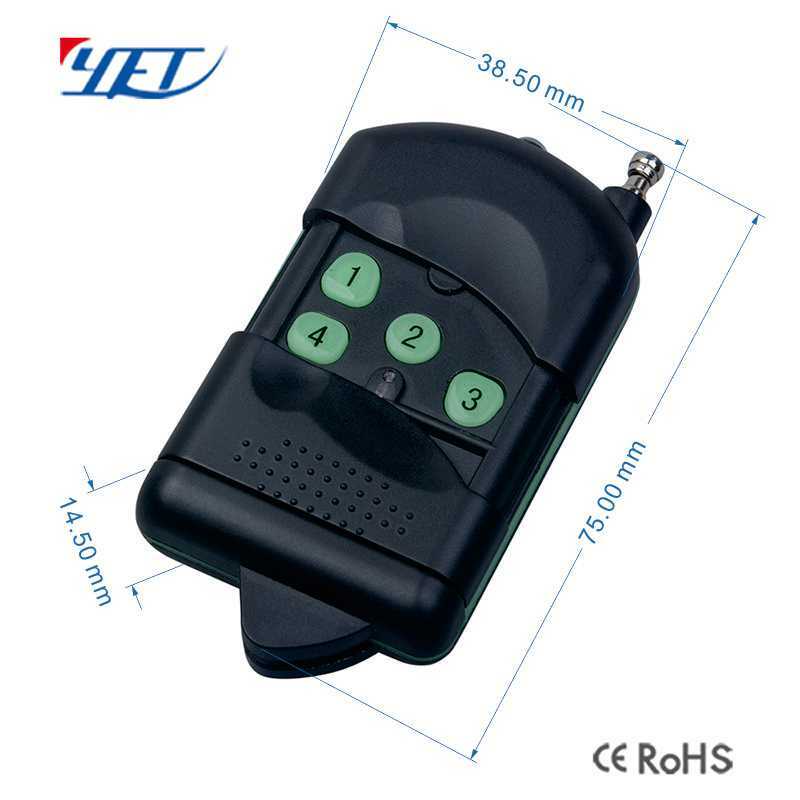 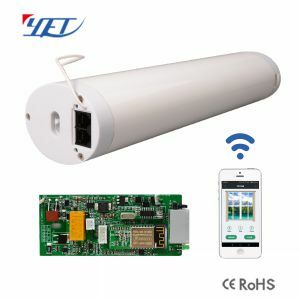 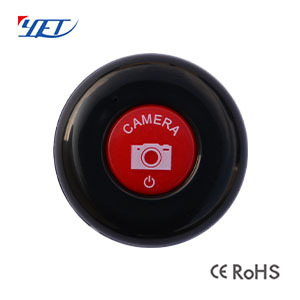 Curtain door remote controller YET-YL with antenna,4 buttons,plastic remote control,support 315/433/868mhz. 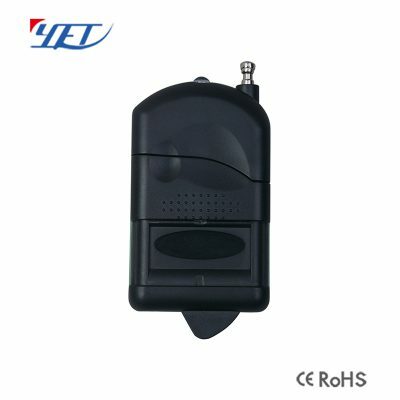 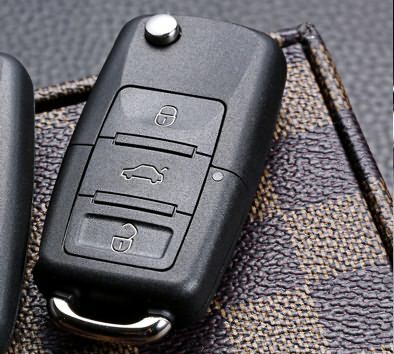 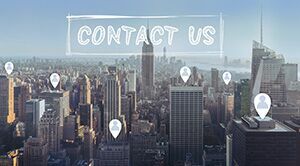 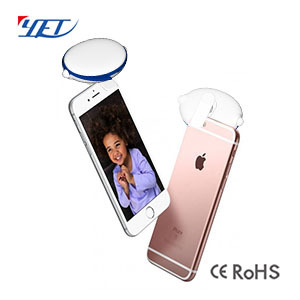 Is universal wireless remote control. 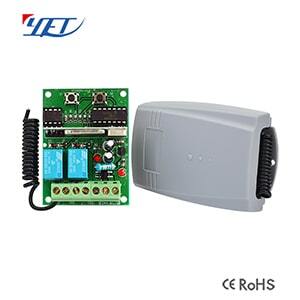 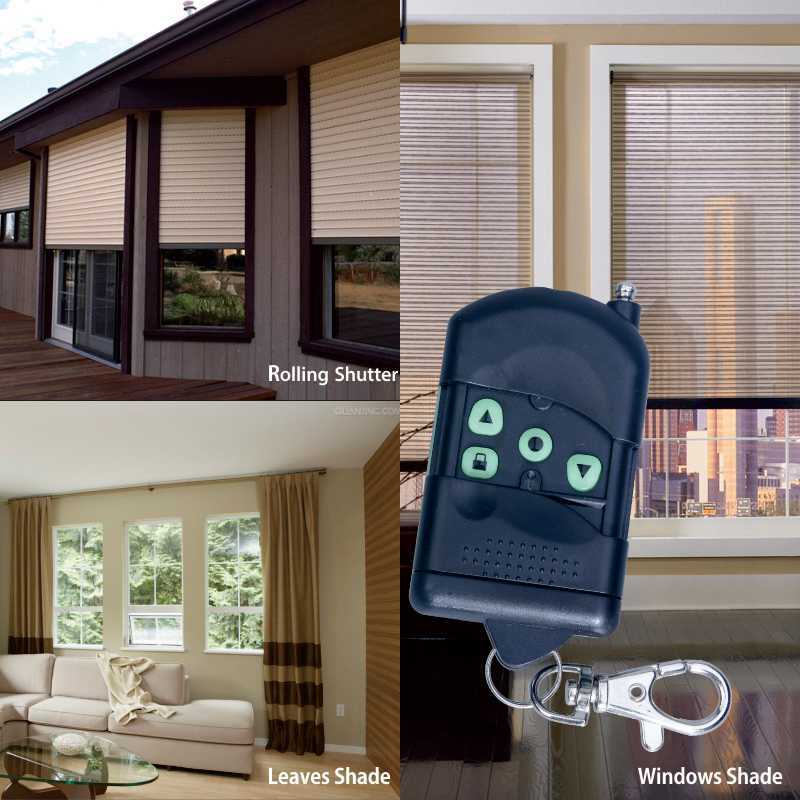 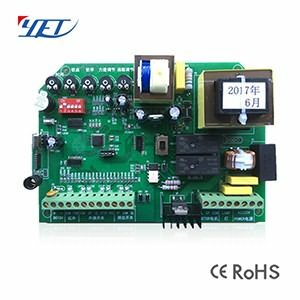 Curtain door remote controller YET-YL smart home automation. 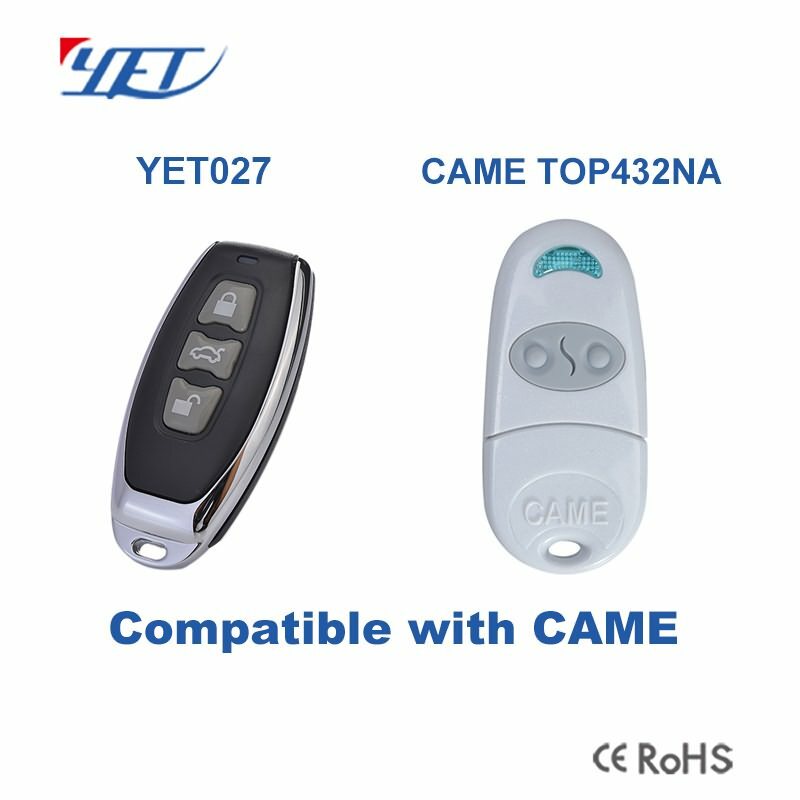 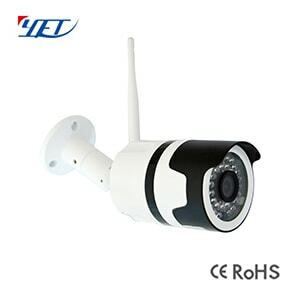 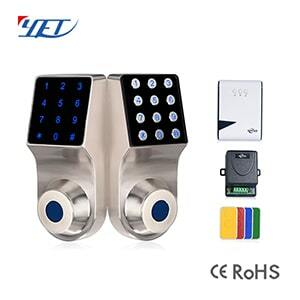 Curtain door remote controller YET-YL smart home automation is very easy and convenient used for home/store burglar alarm, electric cars, motorcycles,automobile ,car alarms, all kind of doors/windows controllers, LED and other industrial control.